With Sherlock now back on its familiar endless hiatus, us fans have to look elsewhere to get our fix of the likes of Benedict Cumberbatch, Martin Freeman and the rest of the cast. 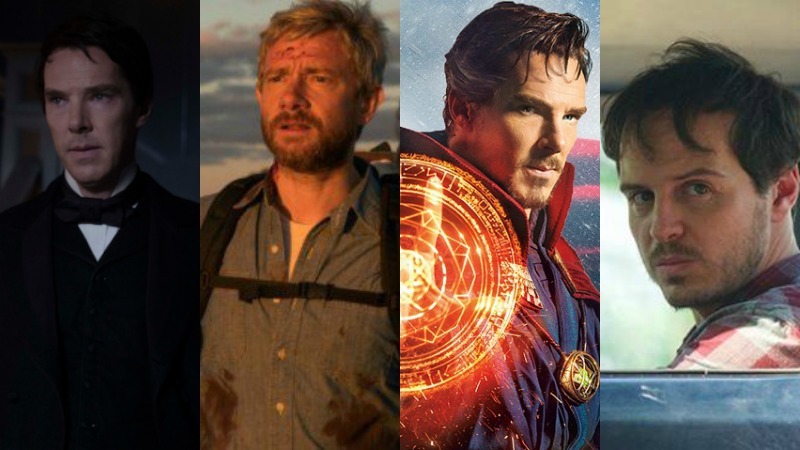 Thankfully, we’ve got you sorted with this list of the 10 movies and TV shows coming out this year that star Sherlock actors. When: Currently airing on Saturday nights on BBC One. Synopsis: The eight-part series, set in 1814, begins with James Delaney returning to Britain after twelve years in Africa with fourteen stolen diamonds, following the death of his father and as the war with the United States is nearing its end. Who: Mark ‘Mycroft’ Gatiss is near unrecognisable in this period drama created by and starring Tom Hardy. 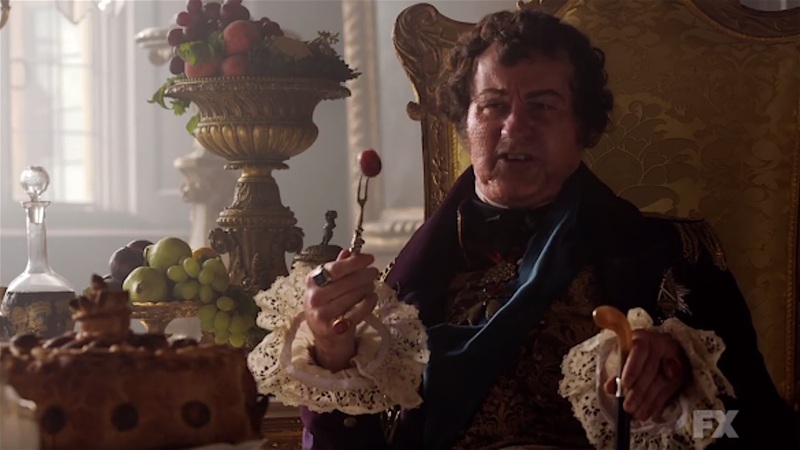 In a fat suit (similar to his look in ‘The Abominable Bride’), Gatiss plays the corpulent Prince Regent. Synopsis: Set fourteen years after Star Wars: Episode III – Revenge of the Sith and five years before Star Wars: Episode IV – A New Hope, Rebels takes place during an era when the Galactic Empire is securing its grip on the galaxy. Who: Sherlock fans know him as Charles Augustus Magnussen, and Lars Mikkelsen plays another uber-villain here. 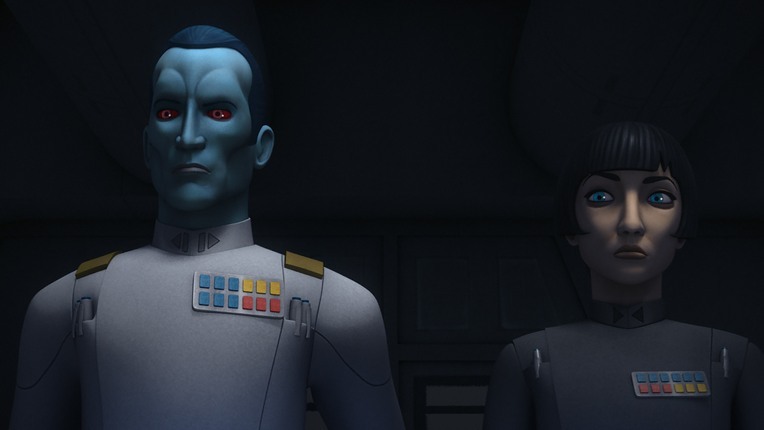 Namely, blue-skinned Imperial commander Admiral Thrawn – the pain in the side of the heroic crew of The Ghost in this animated spin-off from the Star Wars movies. Synopsis: A ticking-clock thriller following Winston Churchill in the 24 hours before D-Day. 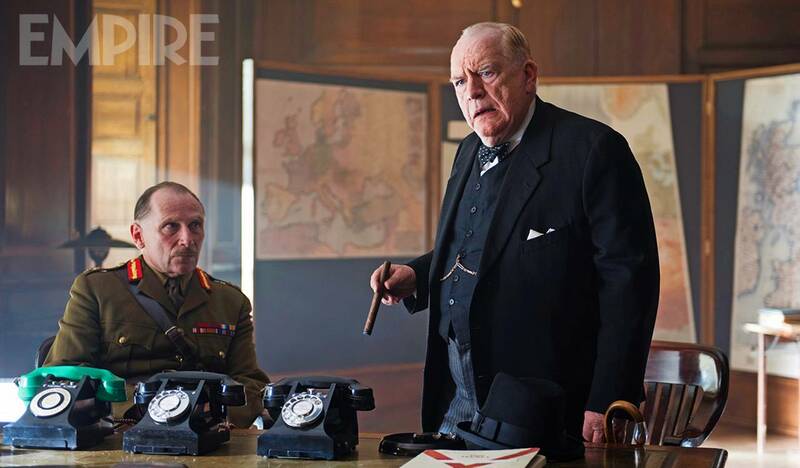 Who: Sherlock‘s Anderson is credited as Mallory for this biopic about Winston Churchill. In the title role is Brian Cox (X-Men 2, The Bourne Identity, War & Peace). Another Sherlock actor, Danny Webb – DI Carter in ‘A Scandal in Belgravia’ – is also in the film (see above image). He features as Alan Brooke. Synopsis: After the events of Avengers: Age of Ultron, Thor, imprisoned on another world without his hammer, must outlive a gladiatorial duel against his old friend — the Hulk — in order to return to Asgard in time to stop the villainous Hela and the impending Ragnarok. Who: Anyone who loved Cumberbatch as Marvel’s Doctor Strange last year will be looking forward to Thor: Ragnarok. 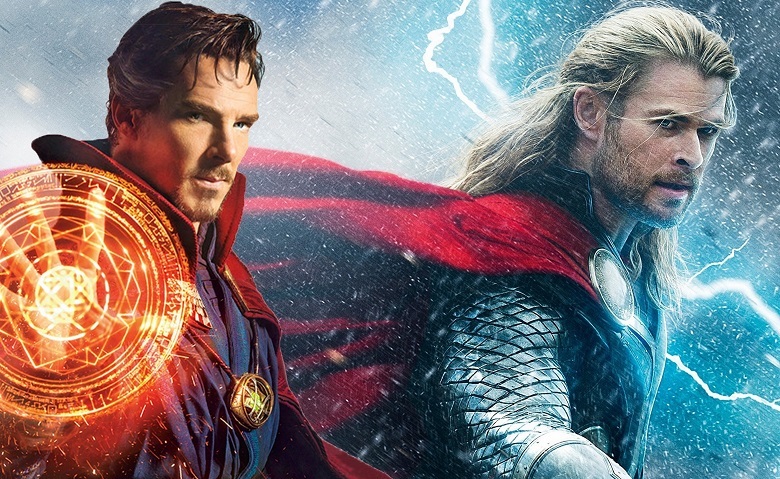 It will see Strange team up with Thor and Hulk and possibly even Tom Hiddleston’s Loki. This will be Benedict’s first Marvel crossover, ahead of the massive event movie Avengers: Infinity War in 2018. Synopsis: Electricity titans Thomas Edison and George Westinghouse compete to create a sustainable system and market it to the American people. 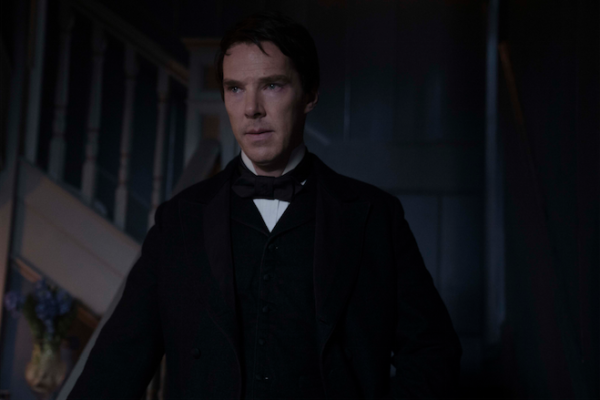 Who: Benedict Cumberbatch has played many a genius over the years and now he is playing one of the most famous inventors in history in electricity-themed biopic The Current War. X-Men‘s Nicholas Hoult and Spider-Man himself Tom Holland also feature.